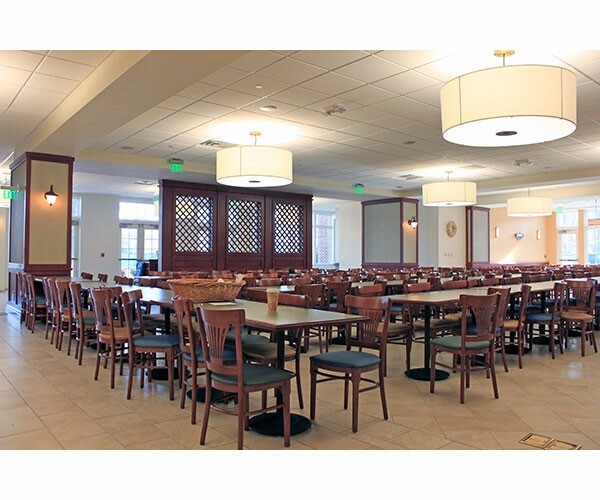 DJG designed the renovations and additions to the University’s main dining hall. 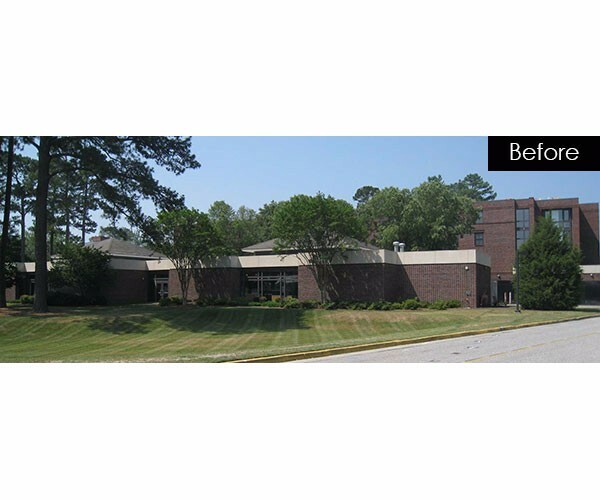 This one-story dining hall included renovations to 11,650 sf and a 7,465 sf addition. 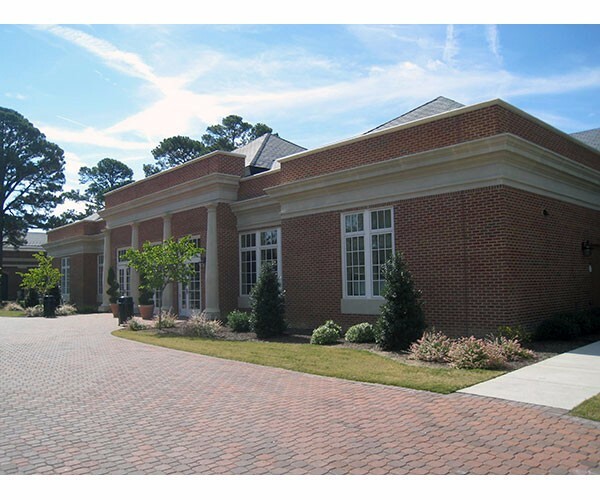 For the addition: the new area accommodates supplementary dining and kitchen facilities and a patio for outdoor dining, as well as ADA accessible restrooms. 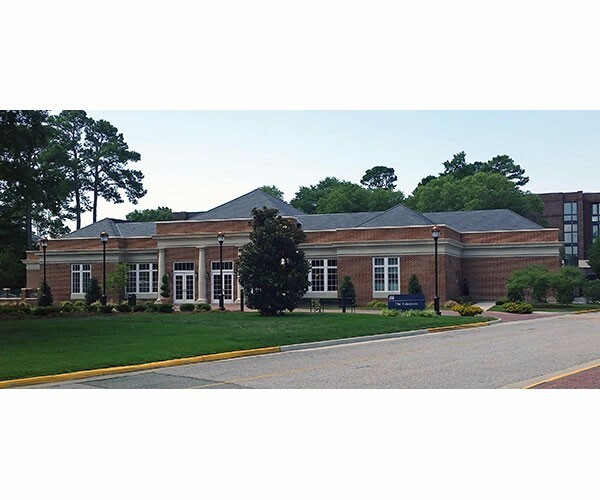 The addition incorporated CNU’s Georgian Revival style to blend the existing facility into the rest of the campus. 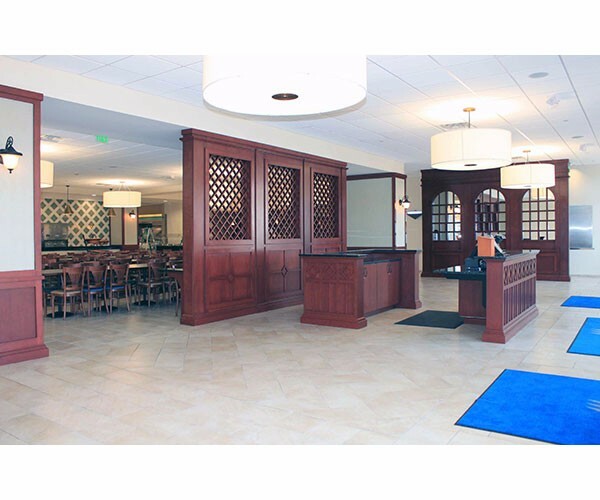 Phase I included demolishing exterior walls, adding new main entrance with new cashier counters, seating, serving counters, kitchen, storage, and new restrooms. 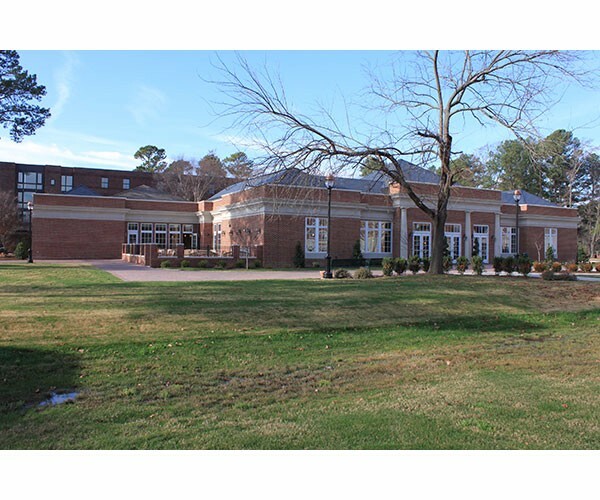 In the future, Phase II will include new exterior brick walls, expanding the kitchen facitilites and further expansion of dining area.